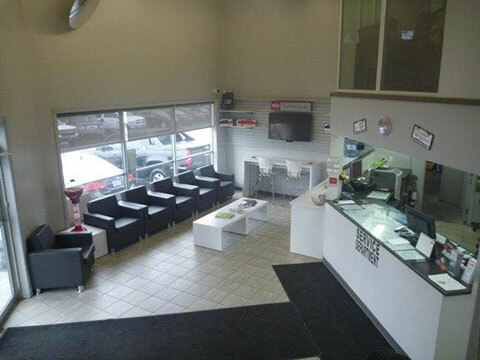 Our Service Department offers 7 service bays and 2 wash bays. With a shuttle service available, you can still get to your destination while your vehicle is being worked on. Our Parts Department offers a selection of custom options and accessories for Kia vehicles.